CATHOLIC GIFT SHOP LTD - Children's Book - The Very First Christmas. 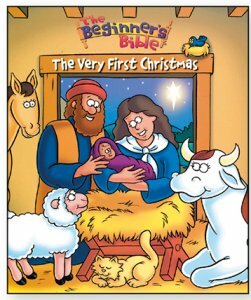 Children's Book - The Very First Christmas. Children's book - The First Story of Christmas. 32 Page paperback colour illustrated book. 6 1/4" x 7 1/2".